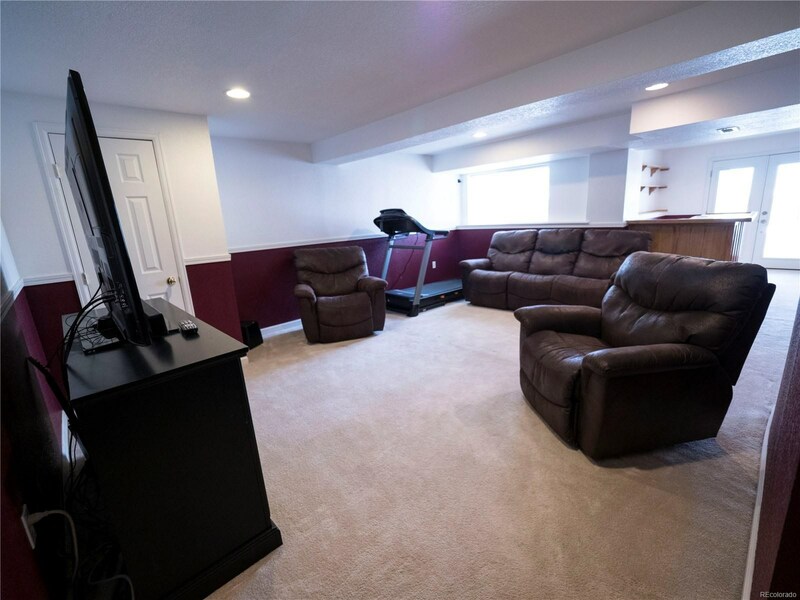 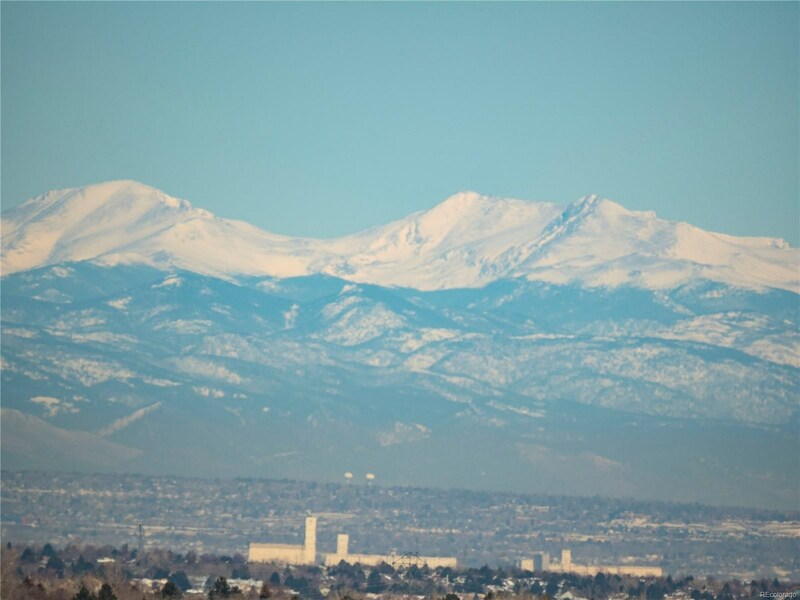 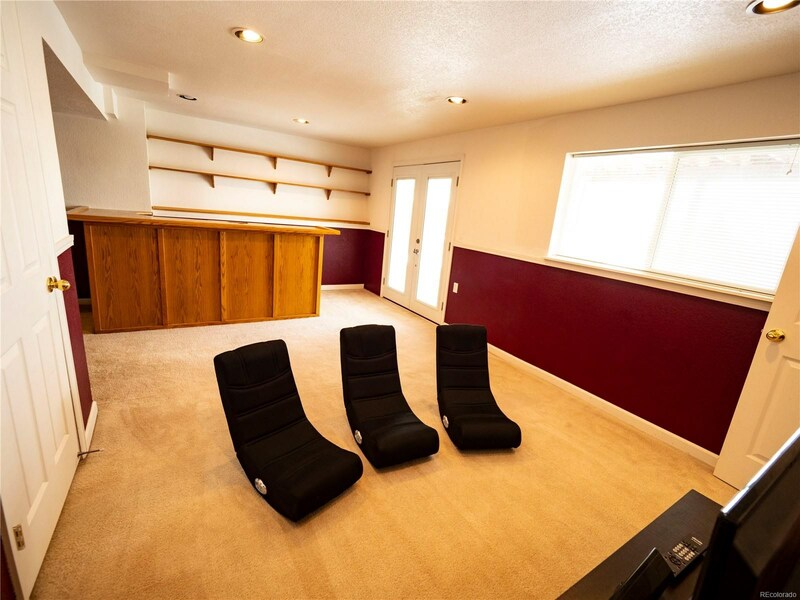 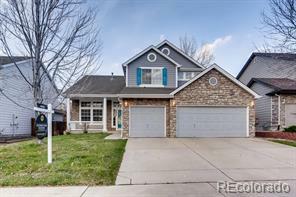 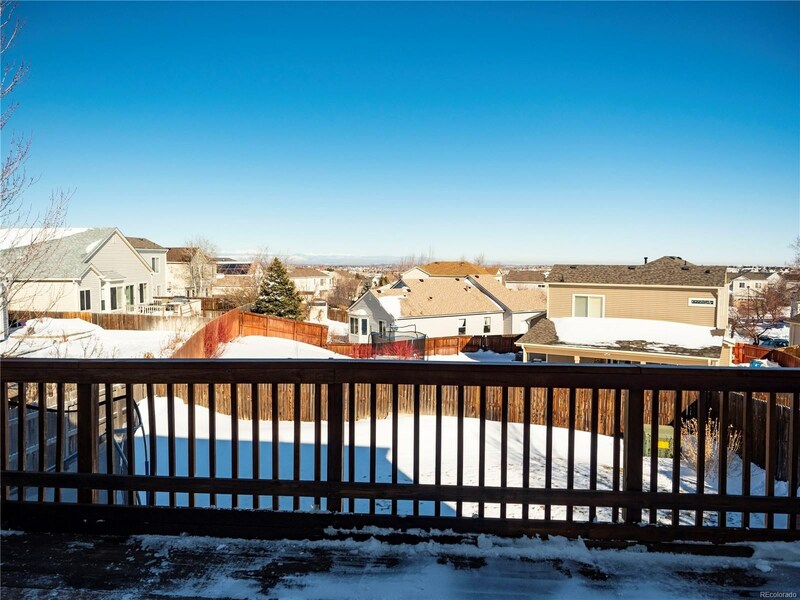 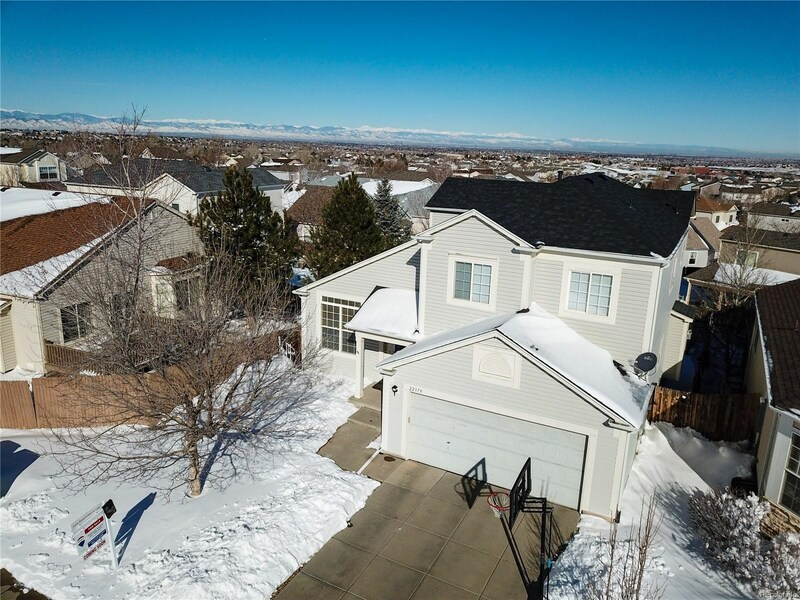 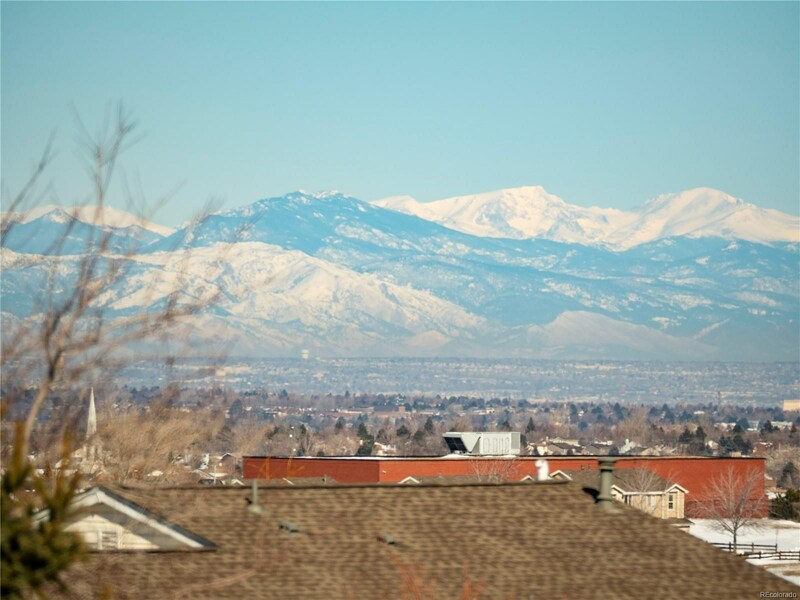 Rare walkout basement with view of Mount Evans to Longs Peak PLUS city views. 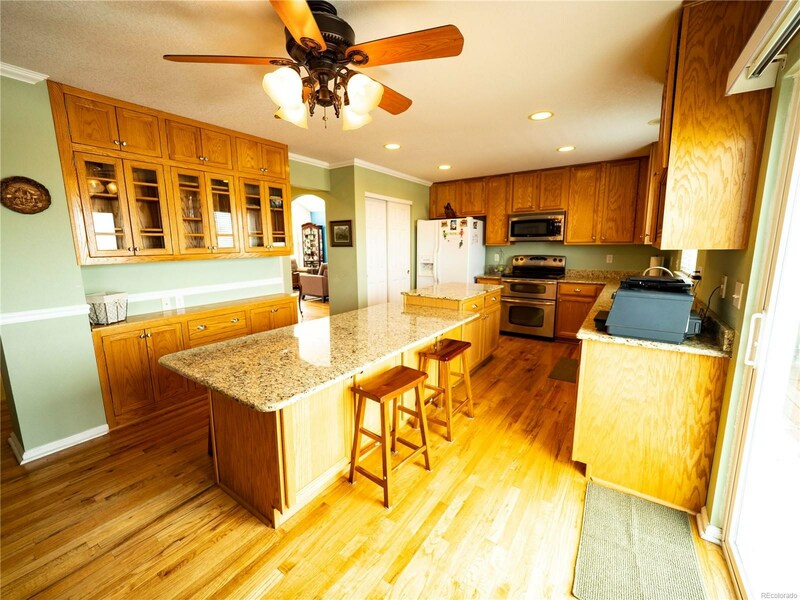 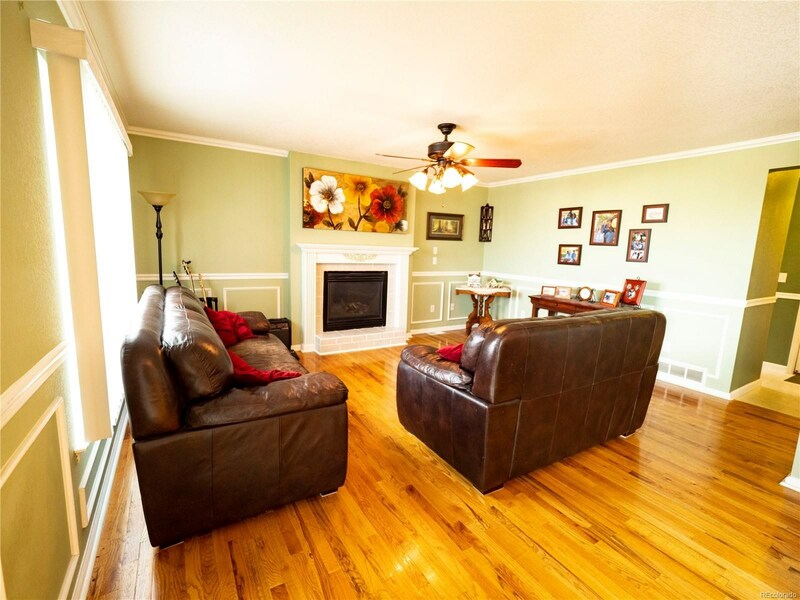 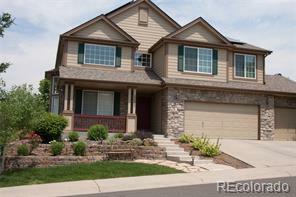 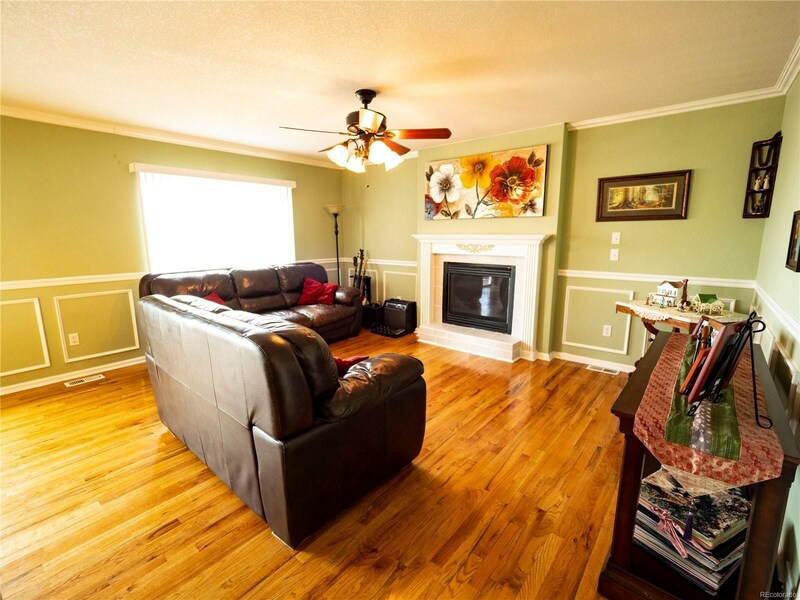 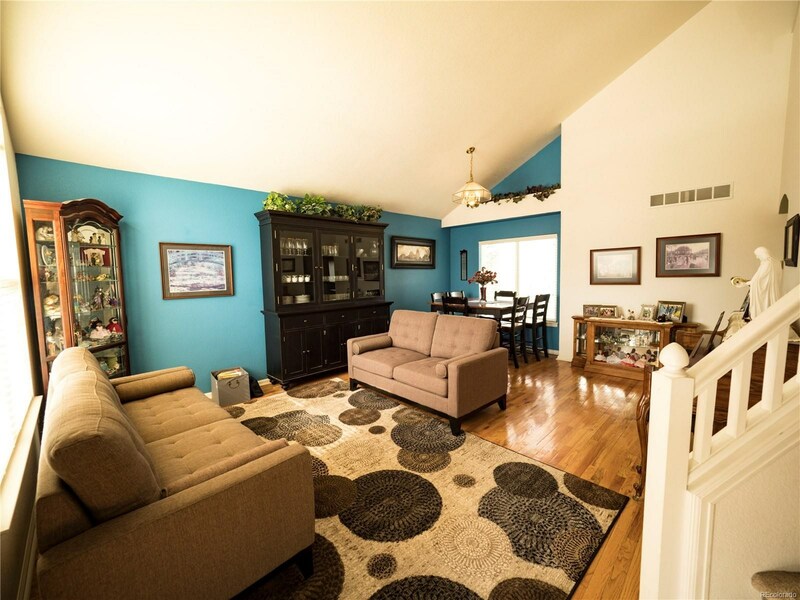 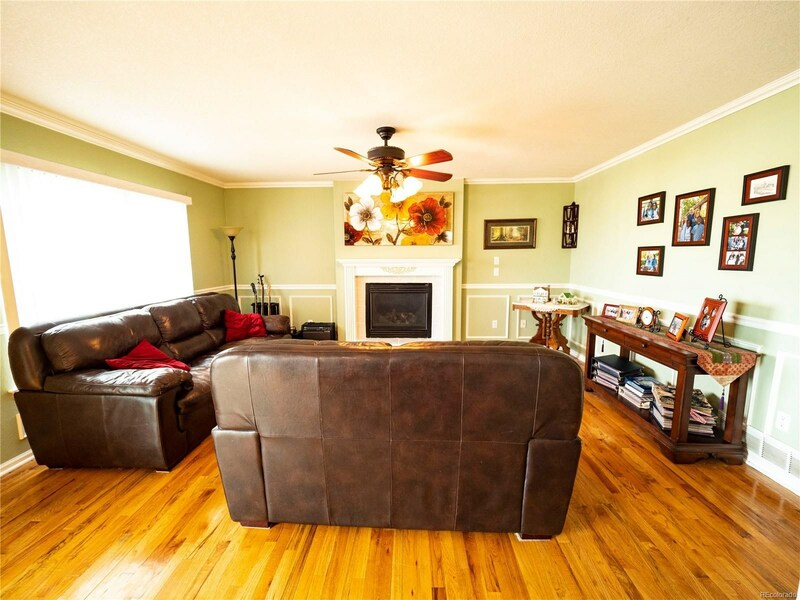 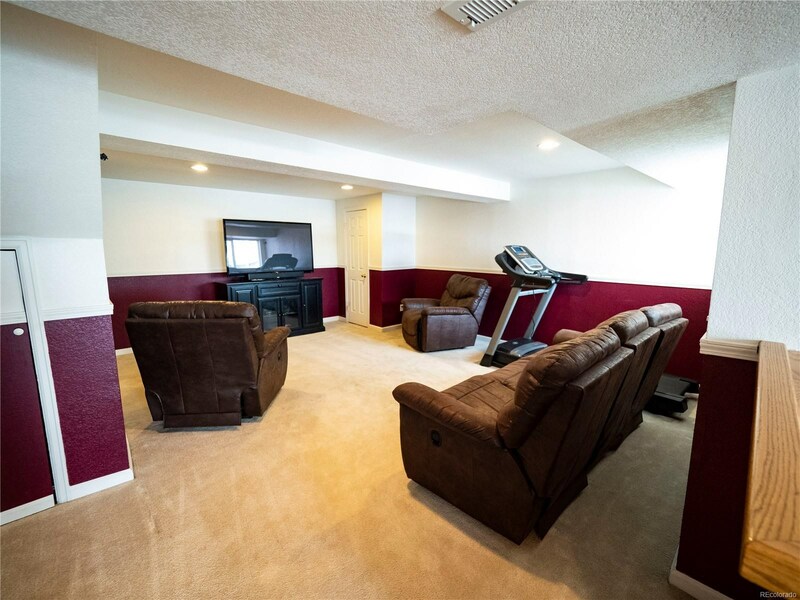 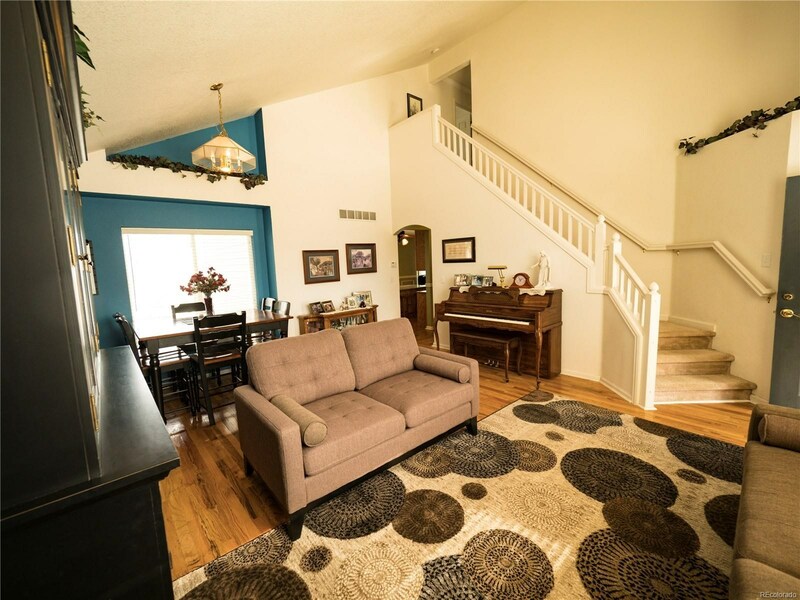 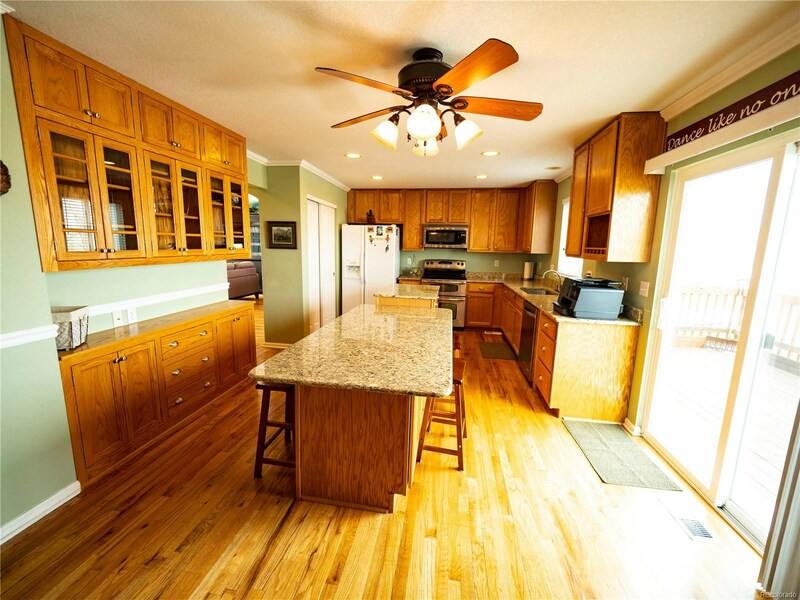 Open 2 story loaded with upgrades, wood flooring, granite counters and natural light. 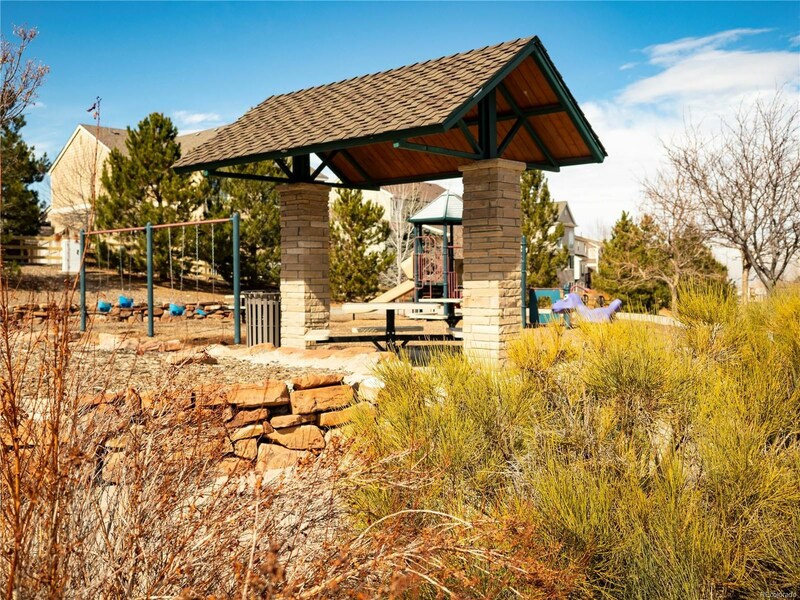 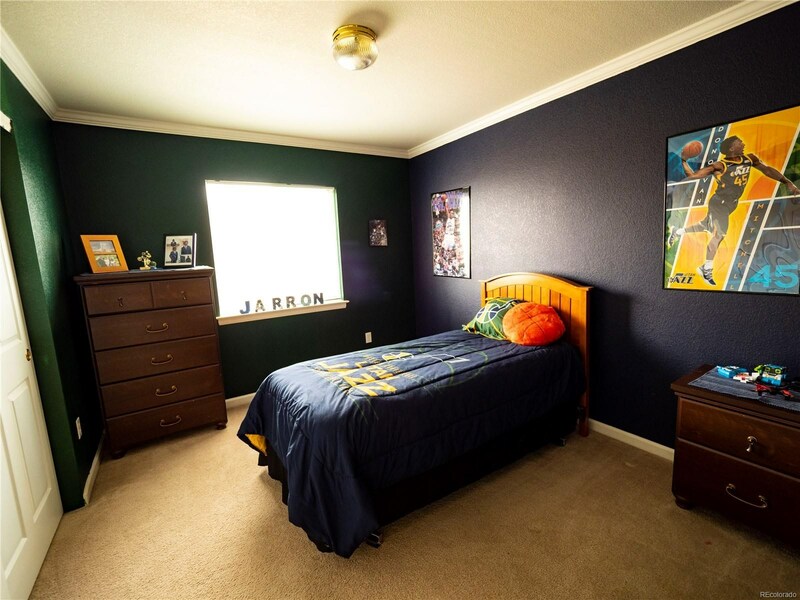 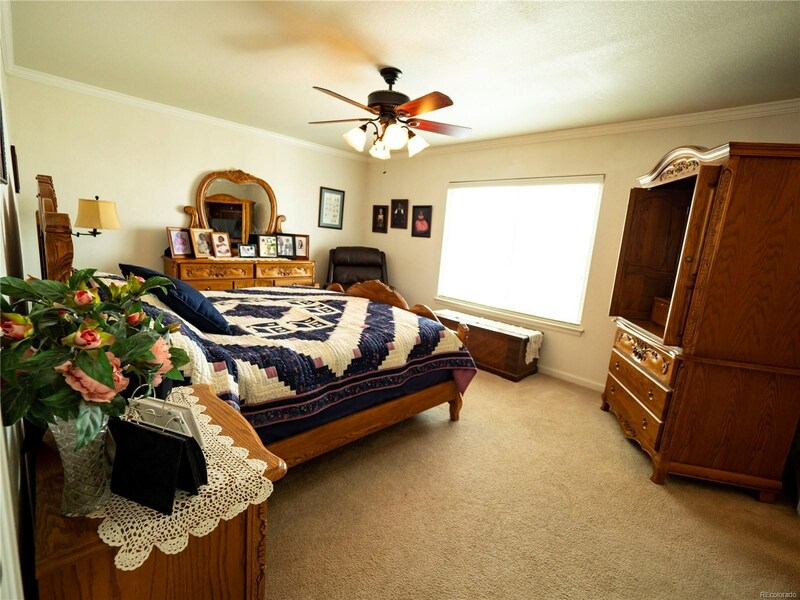 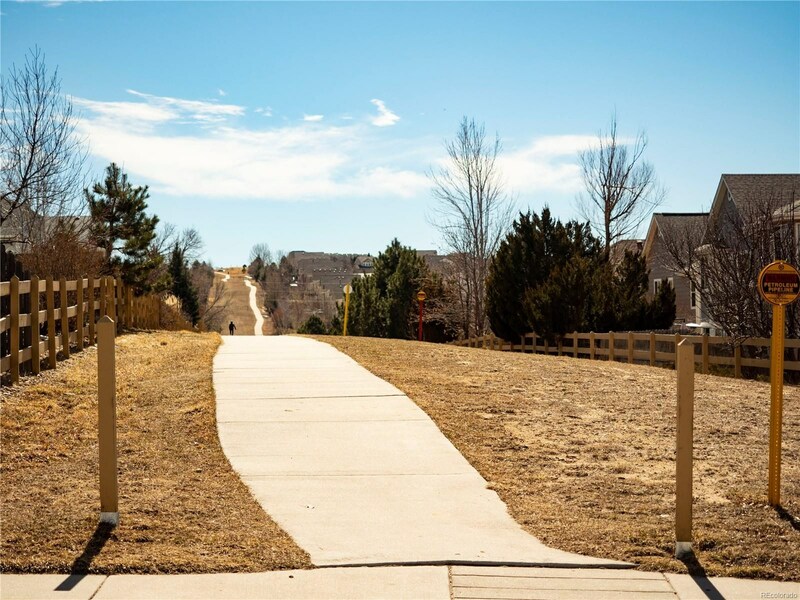 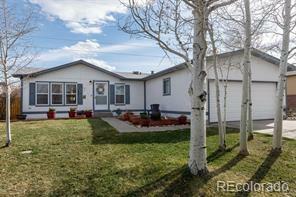 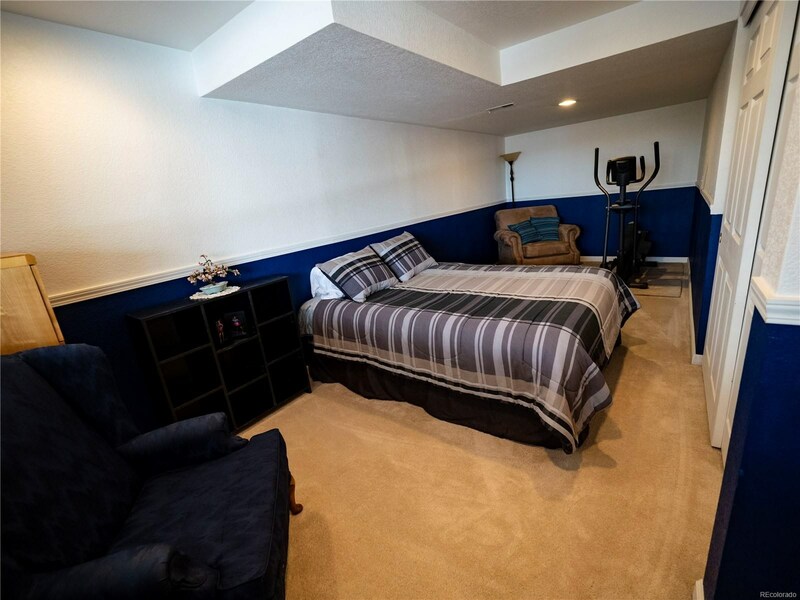 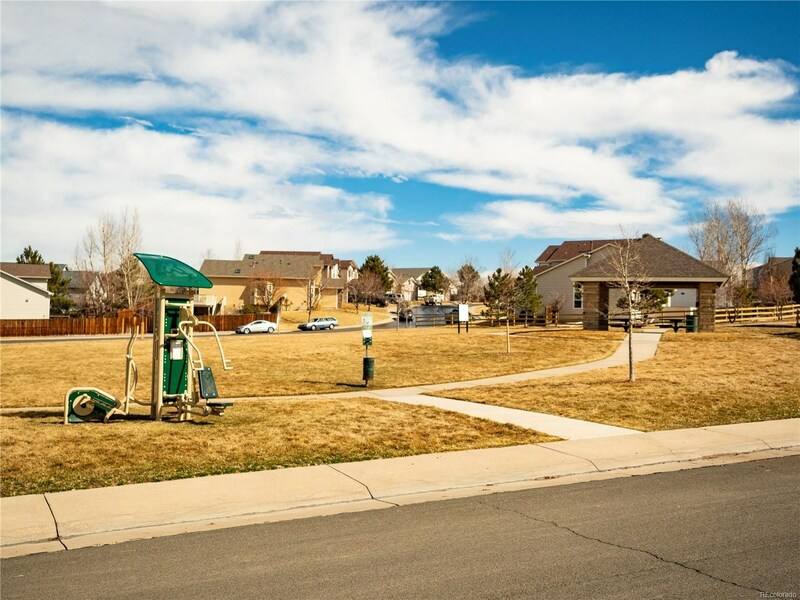 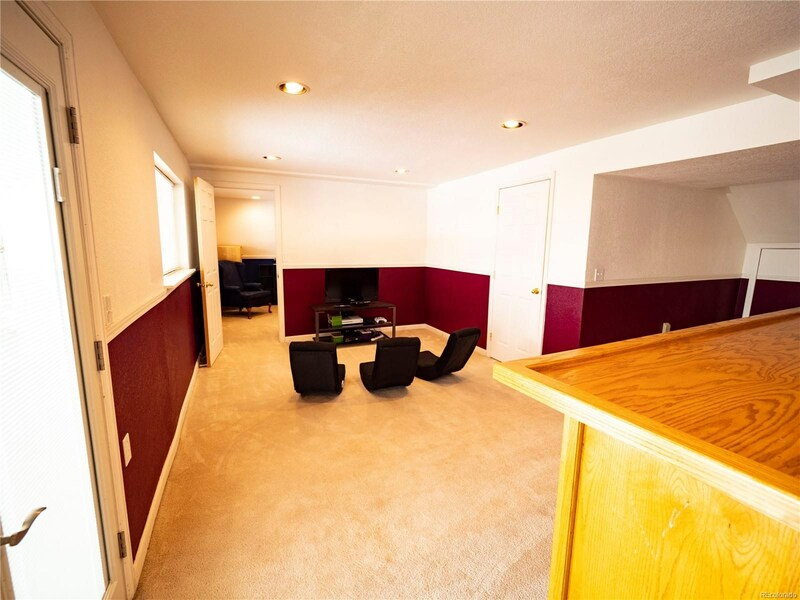 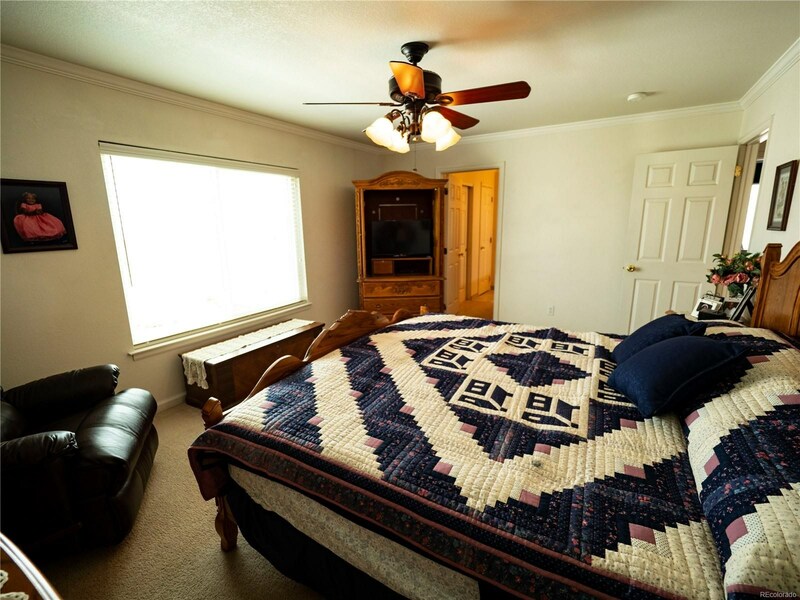 Quiet area, Cherry Creek Schools, just steps from walking trails and several parks. 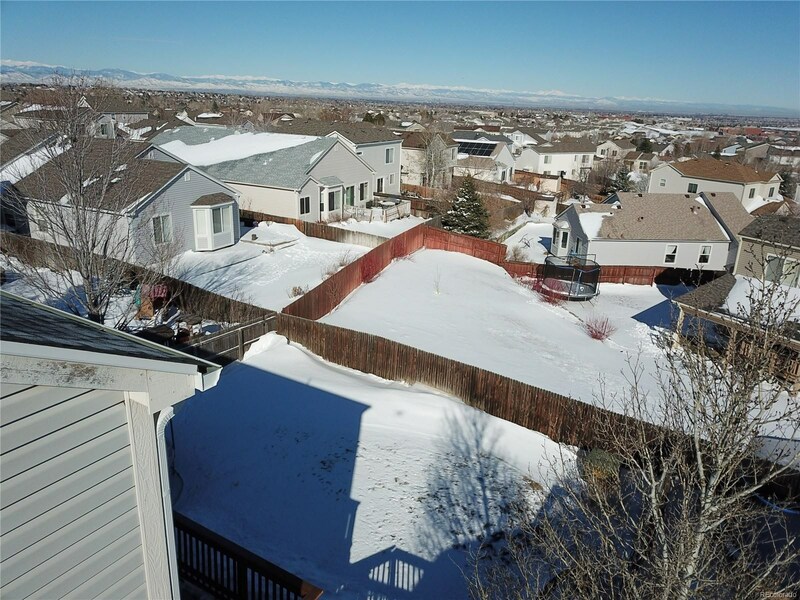 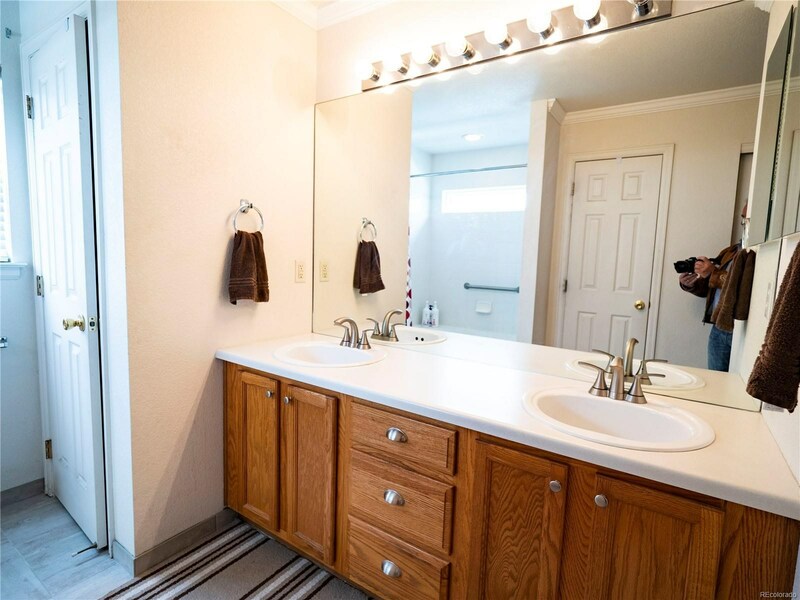 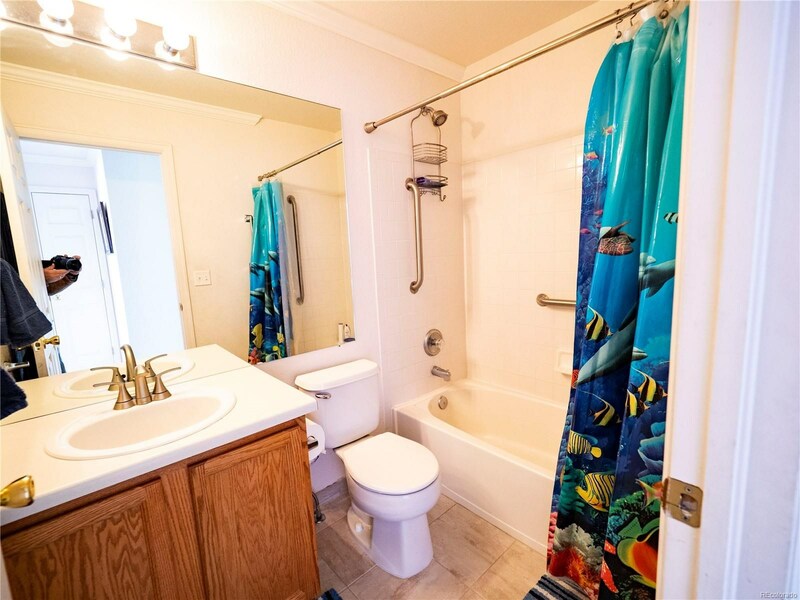 You'll want to see this one, call for your private showing.